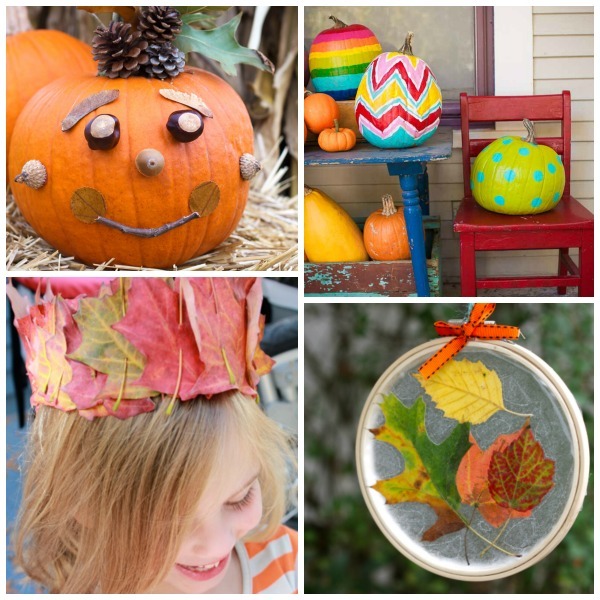 Get the best first Fall photo EVER! 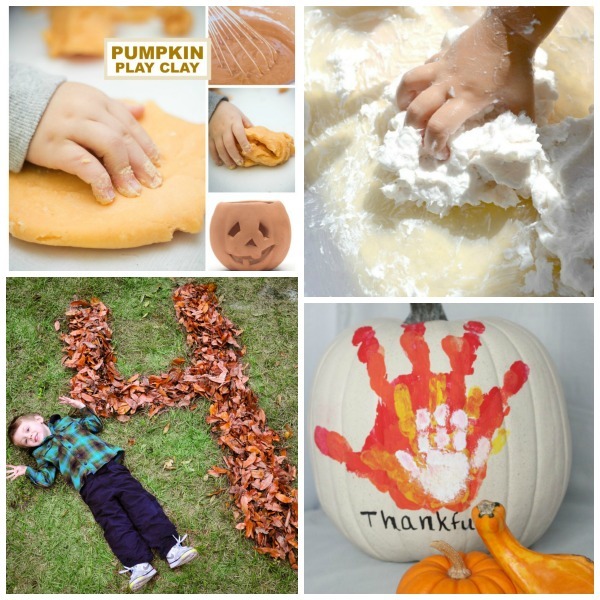 Have a baby? 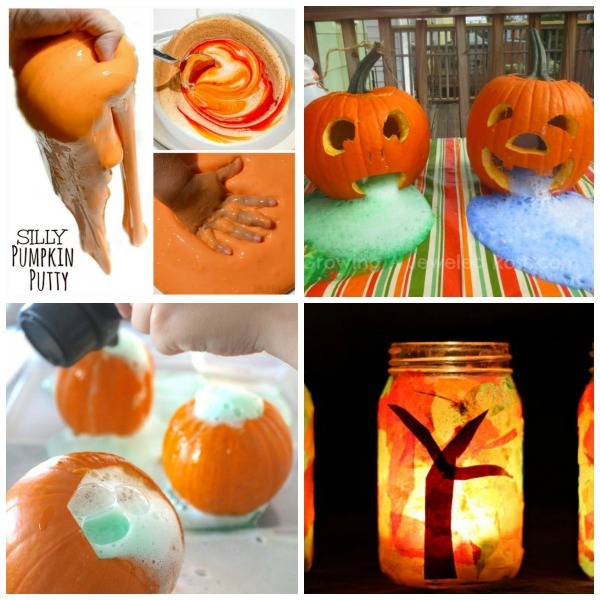 This adorable pumpkin photo is a must! 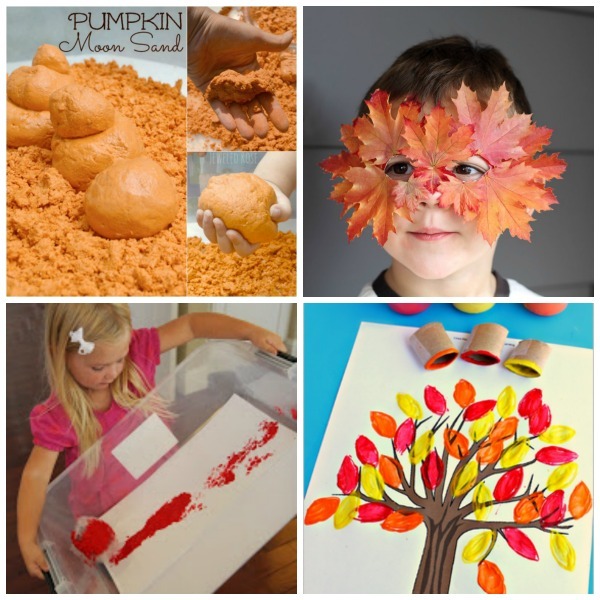 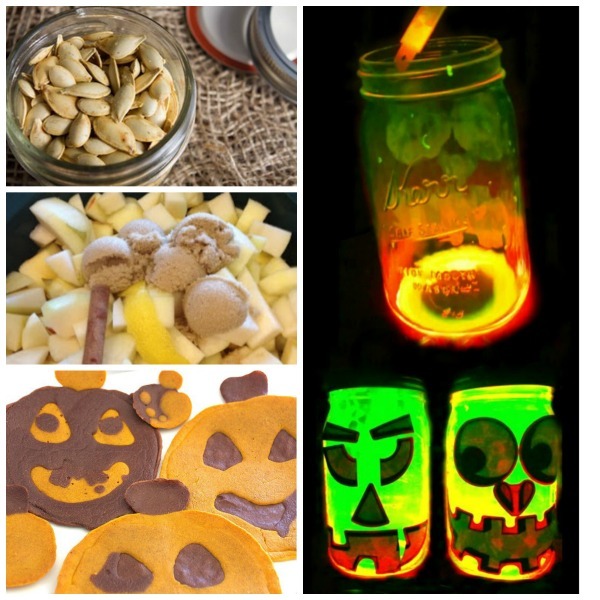 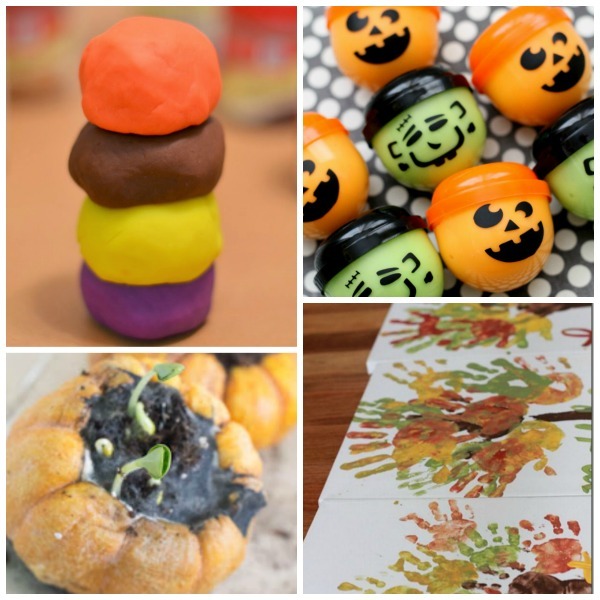 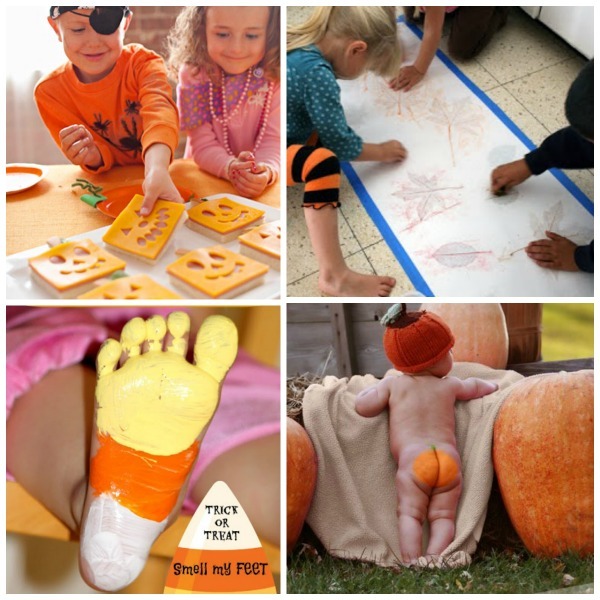 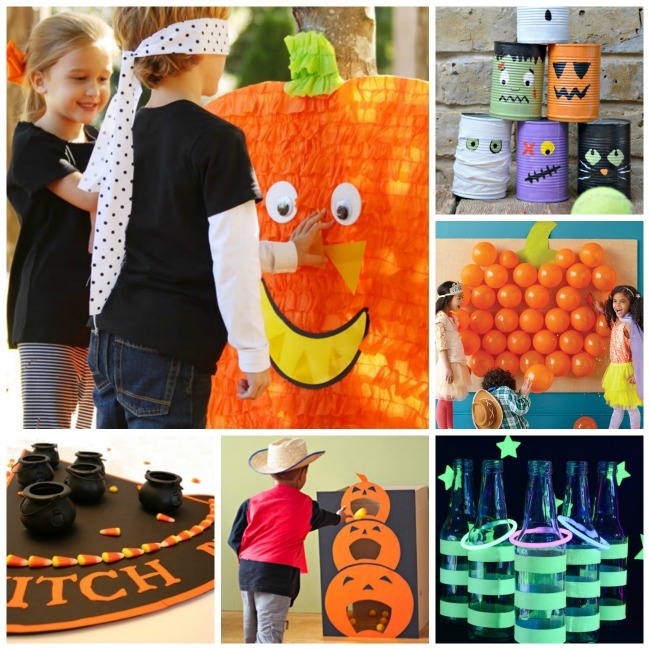 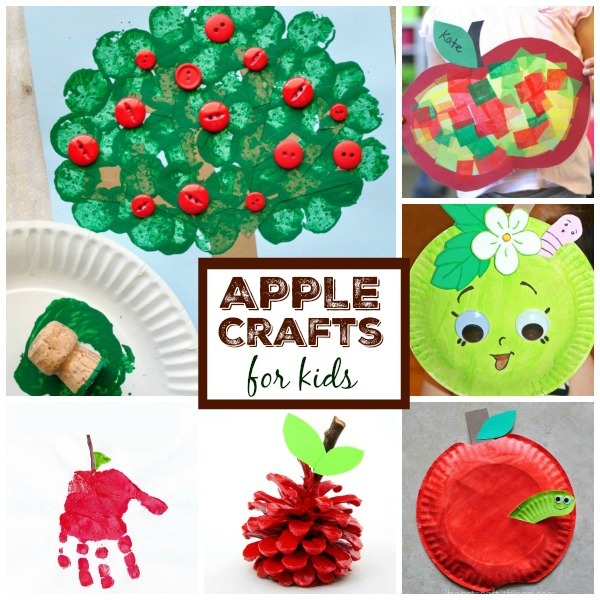 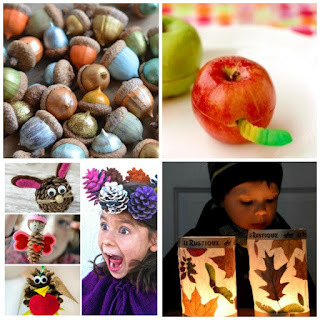 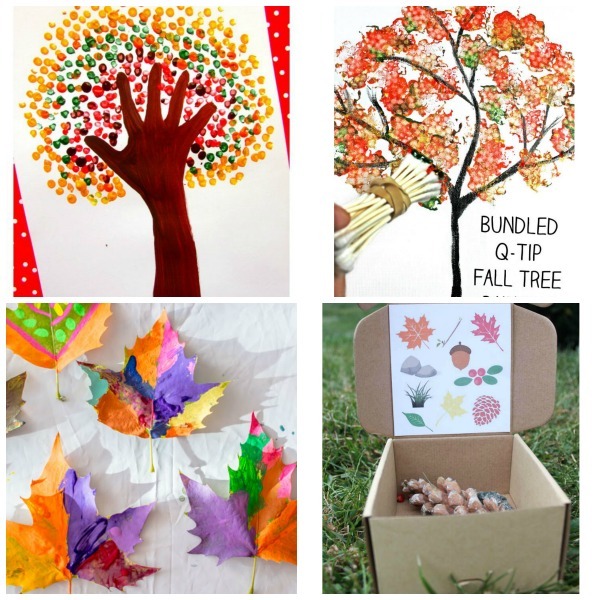 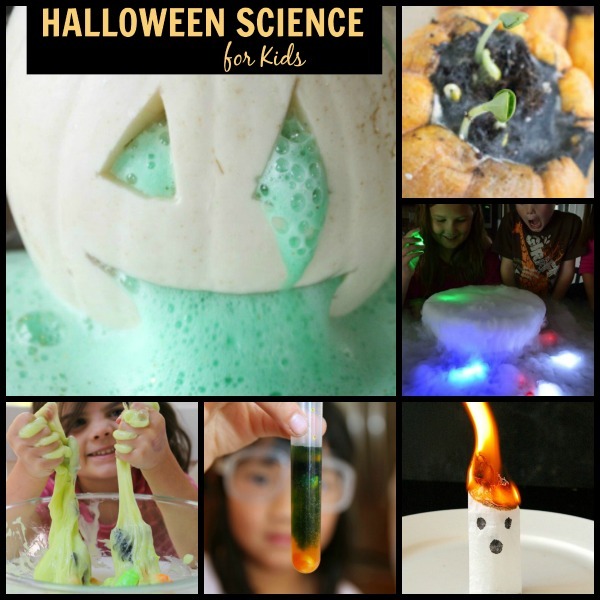 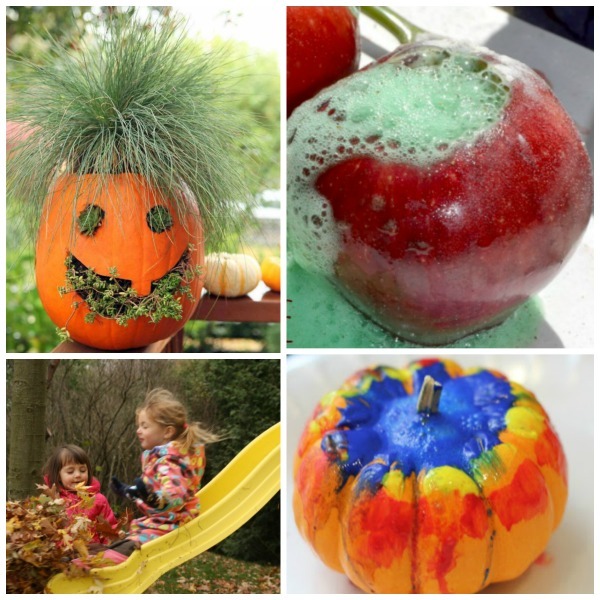 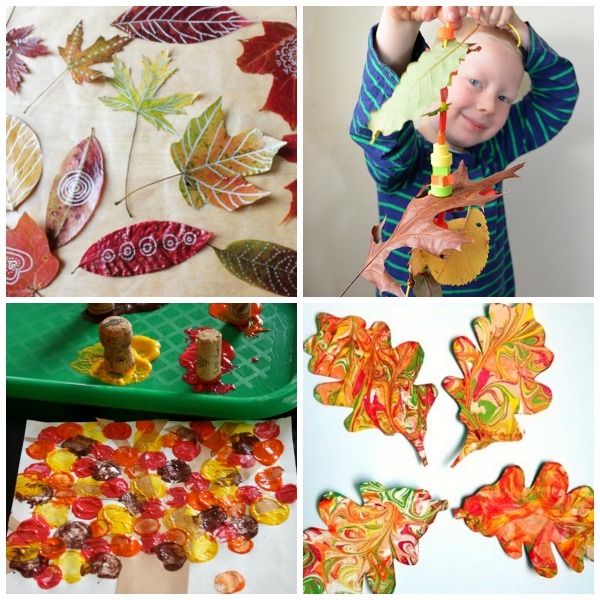 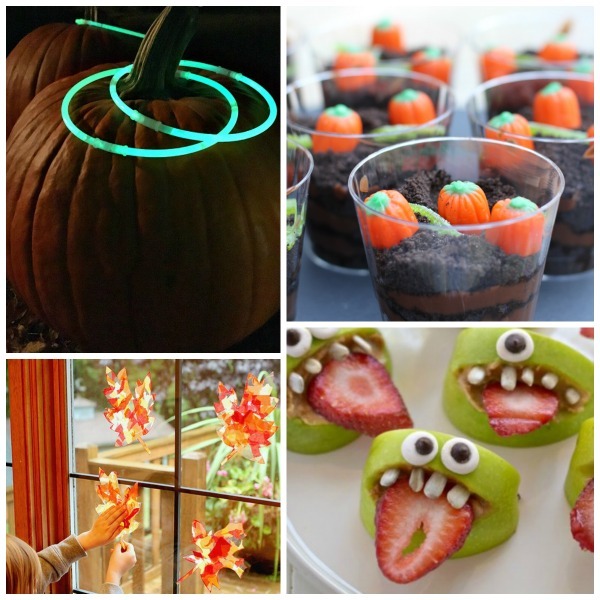 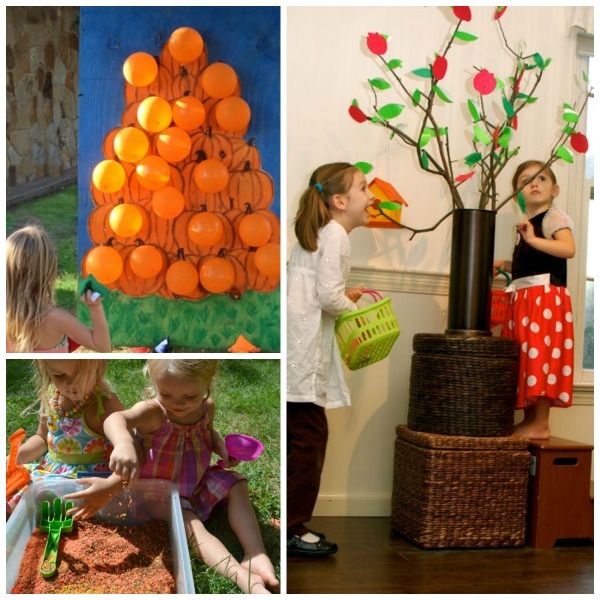 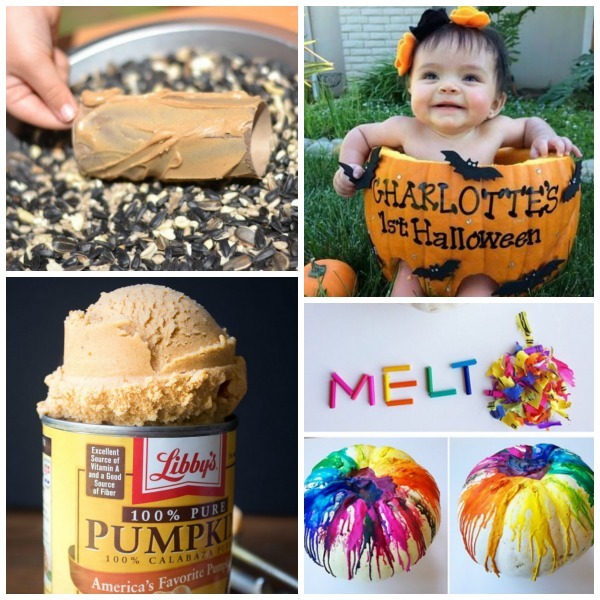 Craft & create with this collection of 25 Fall crafts for kids. 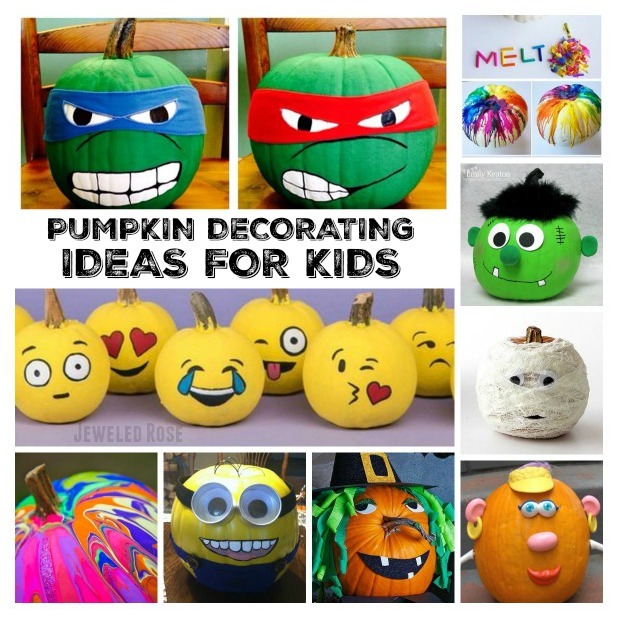 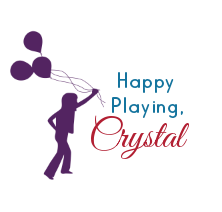 There are lots of GREAT ideas here!